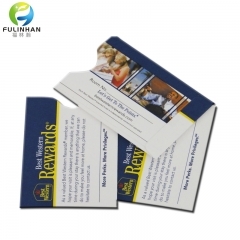 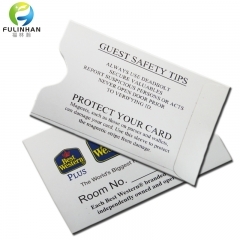 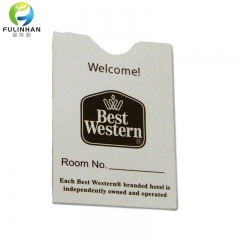 Professional Hotel Printing Solutions Suppliers,Key Holders For Sale-Fulinhan Packaging Co. Ltd.
Key Holders are an integral part ofyour Check-In Process. 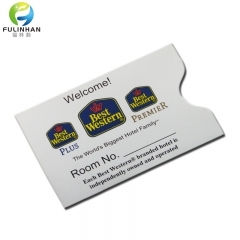 Let us find the perfect fit for your Key Cards! 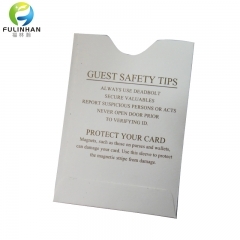 Printed key card holders are the first impression you make with each guest. 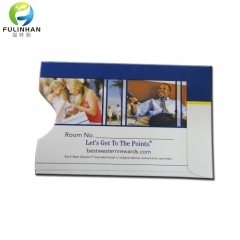 Hotel key card envelopes are the first impression you make with each guest.